T-shirt designs for some salty fishing & surf brands! Tools used: Adobe Illustrator, Adobe Photoshop, iMac, iPad Pro, Apple Pencil, Procreate App, Ink Stamp Automator, T-Shirt Design Master Collection. Have you ever stopped to notice how big apparel brands like Nike, Topman, and Quiksilver display t-shirts and apparel on their websites and in their catalogs? Often they are photographed on a mannequin with great studio lighting. The studio background, along with the mannequin neck and arms have been erased from the image. The inside portion of the collar and neck label have been Photoshopped into the image to complete the look of the shirt. This kind of image emphasizes the graphic design, fabric color, and shape of the garment itself. If displaying apparel in this manner is being done by these big companies, then there must be a reason. Right? Perhaps they have discovered that this is the most effective way to appeal to their customers. I have always been of the opinion that the better the PRESENTATION of your designs, the higher likelihood you will increase your sales. This is why my apparel templates have been photographed in a similar way. On mannequins in a studio with proper lighting. If you are a graphic designer or have a business that sells t-shirts, I believe that my mockup templates are the fastest, easiest, and best looking way to make your designs look real. Just as if your designs were photographed in a studio with professional cameras and lighting. Now you can get ALL of my men's mannequin-style mockup templates in one brand new bundle, for more than 50% off! 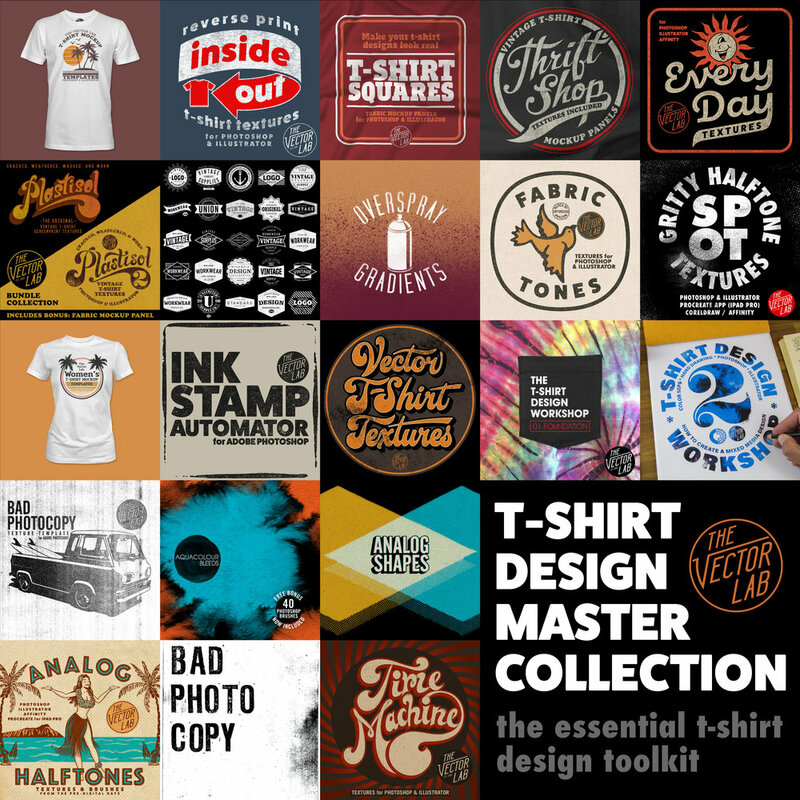 Each style of shirt in this bundle has multiple images, photographed with the same camera angle and lighting so they look consistent on a page. But each one has a slightly different shape so it's not apparent that they are mockups.